Home Lifestyle Fashion 8 staple pieces every working woman should own. 8 staple pieces every working woman should own. The internship interviews have come and gone and some did not get that place for attachment not because they did not do well at the interviews but because of the way they were not professionally dressed on the day of the interview. This is probably the same reason why some do not nail their job interviews. Employers tend to want to hire someone who can represent the company and portray a positive image of the company and be able to maintain the standards of the company. 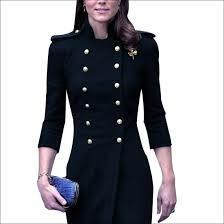 This is a timeless pieceand it is classy and fashionable. It just screams I am down to business and I a ready to work. You can easily take this skirt from day to a dinner meeting by adding sky high heels and more accessories and replacing your big bag with a clutch bag. A blazer makes you look more professional than a cardigan and it formal yet classy and not too boring. Slacks are very comfortable and classy. 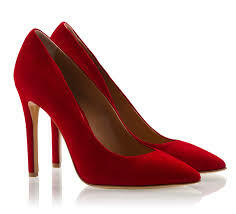 However they have to be worn right so that they remain classy and not trashy. They should not be too tight or they end up looking like jeggings.If they are too tight wear those with a blazer or a water fall cardigan. You do not need to be a lawyer to wear these (do not mind the pun).These shoes are really comfortable and you can wear them the whole day. You are guaranteed to look professional and ooze confidence.If you are not a fan of court shoes, you can invest in a pair of wedgesinstead.They are also very comfortable. 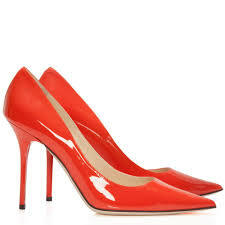 Tip: Opt for the midi heels, they are more comfortable. 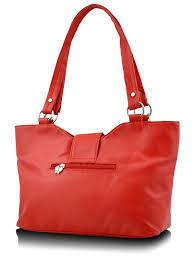 A classy handbag is a work essential and it should be big enough so that if the need arises you can take work home. This is timeless piece; you need to invest in one because whites tend to fade with time. You can get other blouses in other colors and different materials to cater for other seasons. This is also a timeless piece. It must also be a perfect fit and in a neutral color and if it is now thread bare then it is a no no. Every lady needs a watch. This will ensure that you are not distracted by the messages on your phone. The watch will make you look more stylish and classy. Go forth and invest ladies because these pieces will take your career to the next level.